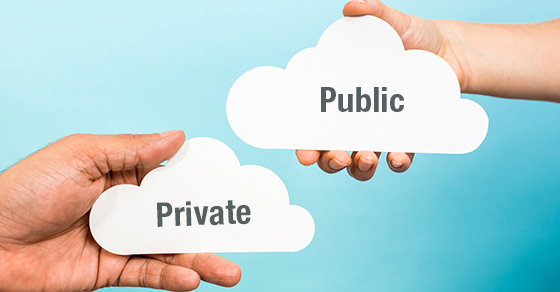 Taking the hybrid approach to cloud computing - O'Connor & Drew P.C. Many businesses have found it difficult to fully commit to the cloud for a variety of reasons — including but not limited to the complexity of choices and the security concerns. If your company has struggled to make a decision in this area, a hybrid cloud might provide the perfect solution.